What we have here are the confessions of a restaurant critic’s wife done up as a rambling narrative. Lila falls in love with Sam Soto whose dream it is to be a newspaper food critic. I kid you not. It all began back in New Orleans where Sam was a political reporter for the local newspaper. Lila is a high-powered hotel special events troubleshooter who loves her job. Sam captures her heart through her stomach. He cooks for Lila making yummy breakfasts and, well, you get the idea. Pretty soon they are a couple. Sam catches his big break, but at the Philadelphia Herald. They move for Sam’s work. Lila enjoys socializing and being part of the community; however, Sam’s worldview is vastly different then hers. 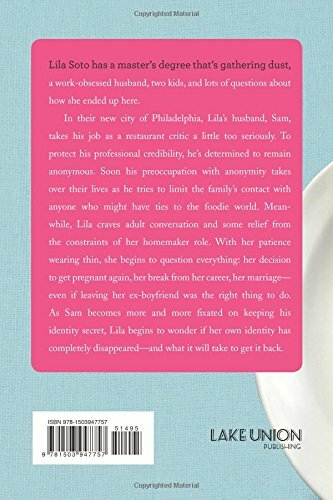 Alas, the life of a restaurant critic is filled with incognito dinners, no close friendships and keeping a low profile, which makes for quite a difficult lifestyle for Lila. The frustrations and travails that follow are the heart of the story. Both Lila and Sam must face their issues and decide whether life is to be lived in secret or in the community. 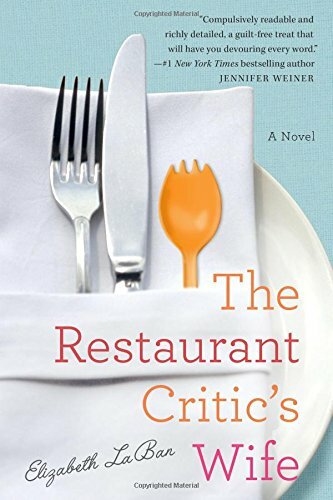 Only the real wife of a food critic could have written this novel. Clearly, Ms. LeBan has drawn from her own experiences to create such a believable tale. 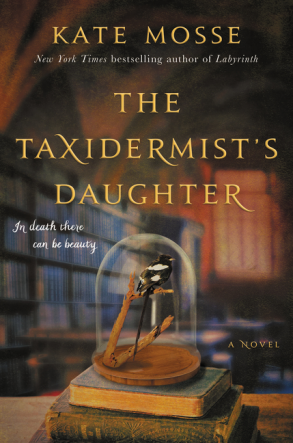 It’s impossible to determine where her life leaves off and her imagination begins to work. Well recommended for foodies and folks on vacation. 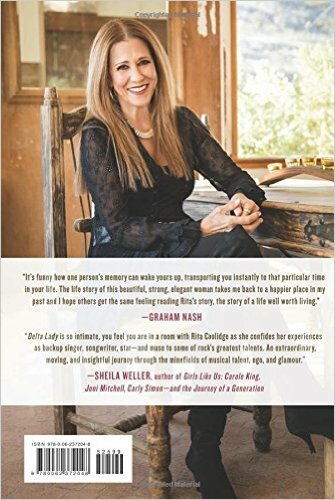 In the Acknowledgments, Rita Coolidge states that from the age of four she “dreamed of writing a book.” Sadly, this memoir does not read as if it was written. 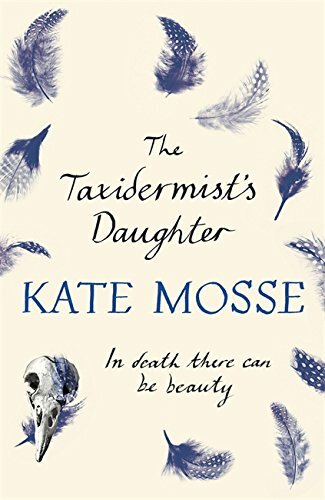 It reads as if it was dictated onto audio cassettes and transcribed by the writer whose name is found beneath hers in small letters. There’s simply no voice, no style present that gives it personality; thus, one never feels like time has been spent with the singer-musician. Coolidge concedes that people usually think of her as the woman who was once married to Kris Kristofferson. Those wishing to find out something about that marriage may be satisfied with what they read in these 219 pages. But those wishing to learn more about her life in or out of the music trade may be left wanting. One frustrating thing is that Coolidge makes bold statements before walking them back. For example, she’ll state that musician Joe Blow used too much cocaine, and then retract that by saying it’s not for her to say what too much is. Tentativeness in a “tell all” is so unsatisfying. It seems like Coolidge waited decades to tell her story and then hedged in the telling. 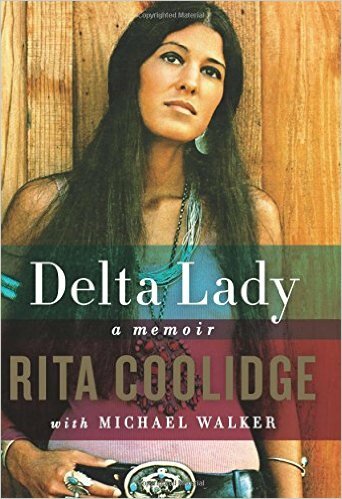 Delta Lady could have used assistance from a strong editor. There are awkward statements and content throughout. For example, at one point we read this about Janis Joplin: “She drank too much than was good for her…” And Coolidge tells us that after her mother died, “I had a gig on the eighteenth and knew she wouldn’t want me to not do that gig.” Ouch! There’s also noticeable repetition in the account. For example, one particular background singer did some work with the Rolling Stones. So every time her name is mentioned, we’re told – with but one exception – that this woman once sang with the Rolling Stones. These may seem like small points, but they’re not so small when you’ve shelled out $26.00 for a finished work.